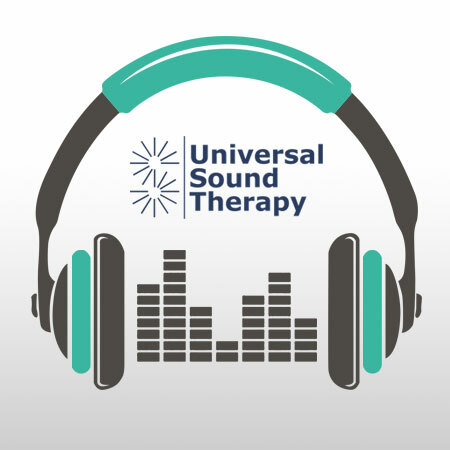 This Universal Sound Therapy CD was designed specifically to help your body overcome Bruxism, or grinding of your teeth. Bruxism or grinding of the teeth is a very common ailment shared by millions of adults around the globe. According to Medicinenet.com 50 to 95 percent of all adults grind their teeth. The Mayo Clinic stated that many suffer from this ailment but don’t realize it because it is happening while they sleep and won’t know they have it until the effects of teeth grinding start to show up. Give Universal Sound Therpy’s healing session on Bruxism a try. We have designed it to help your body heal itself and end the grinding of your teeth. This Sound Therapy CD provides you with a safe non-invasive form of healing therapy that is like a retraining program for your body. We hope you give us a try. This CD along with our 90 day money back guarantee means that if this CD does not help, you simply return it for a full refund of your purchase price. You have nothing to lose and everything to gain.